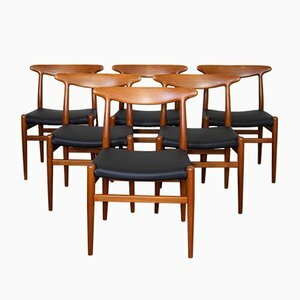 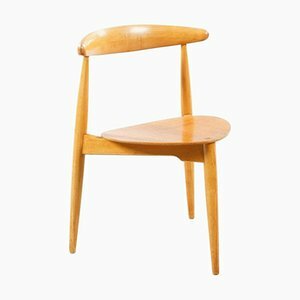 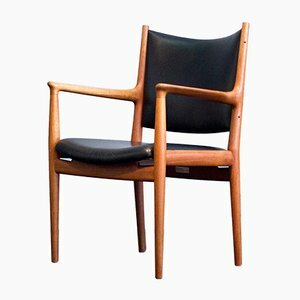 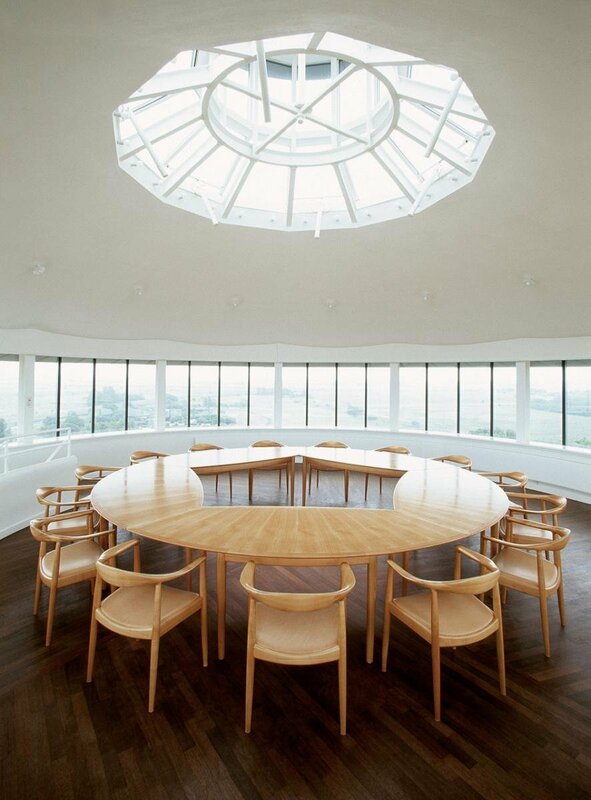 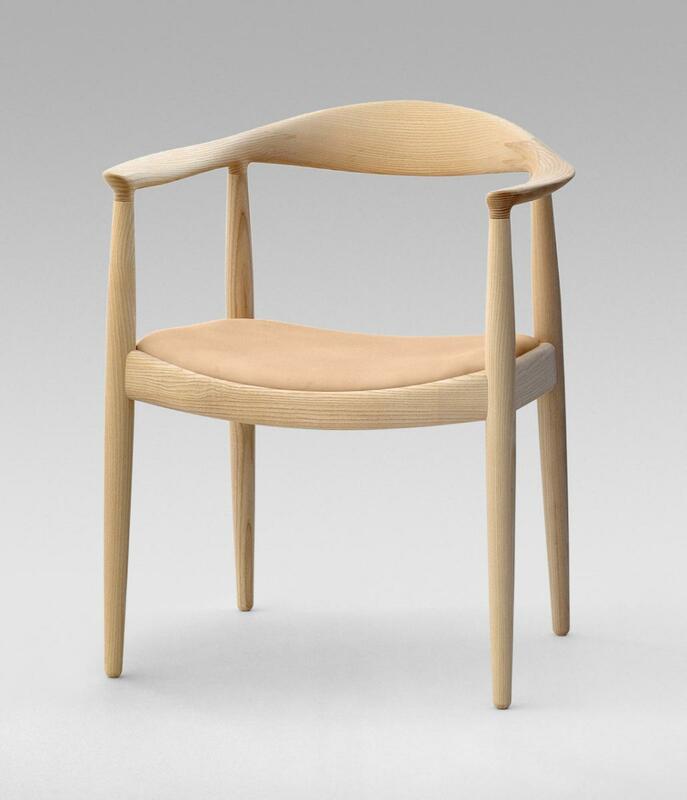 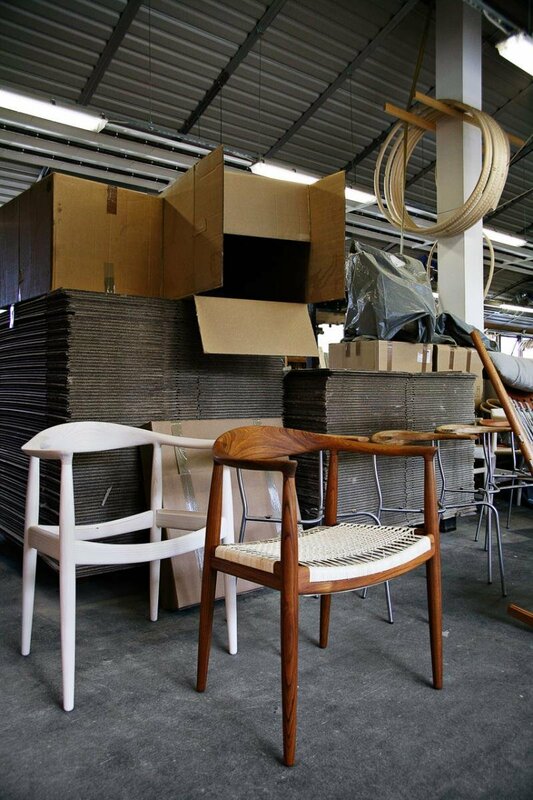 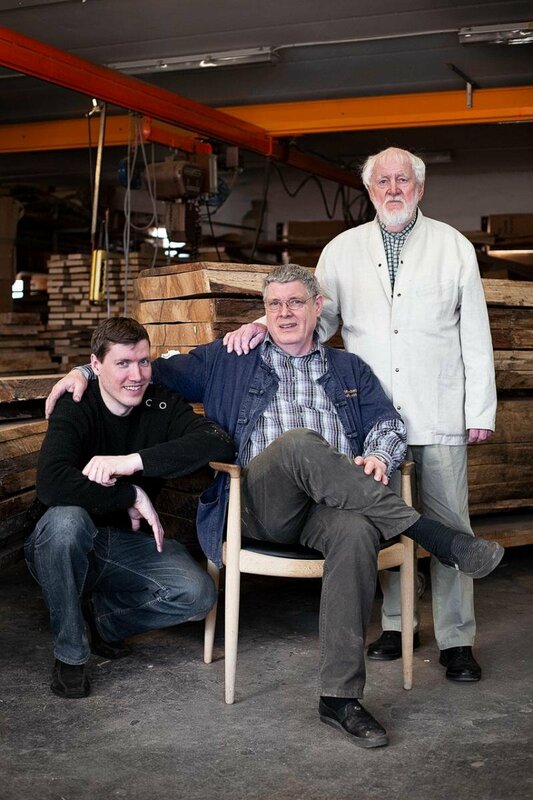 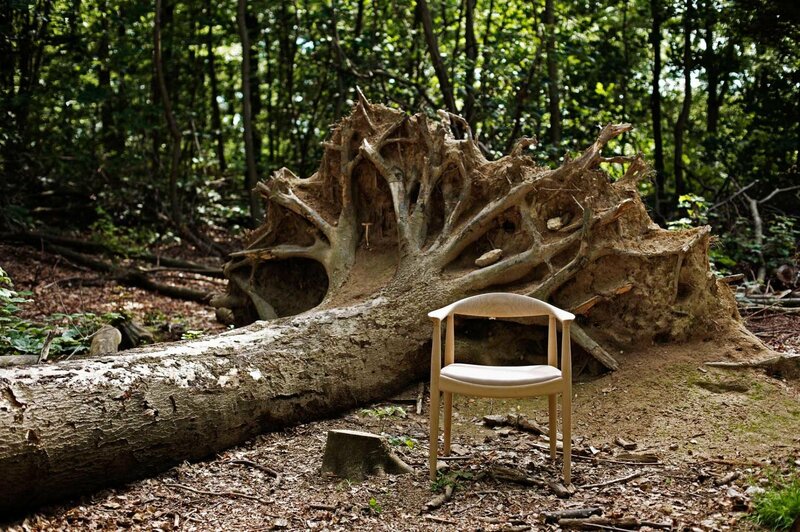 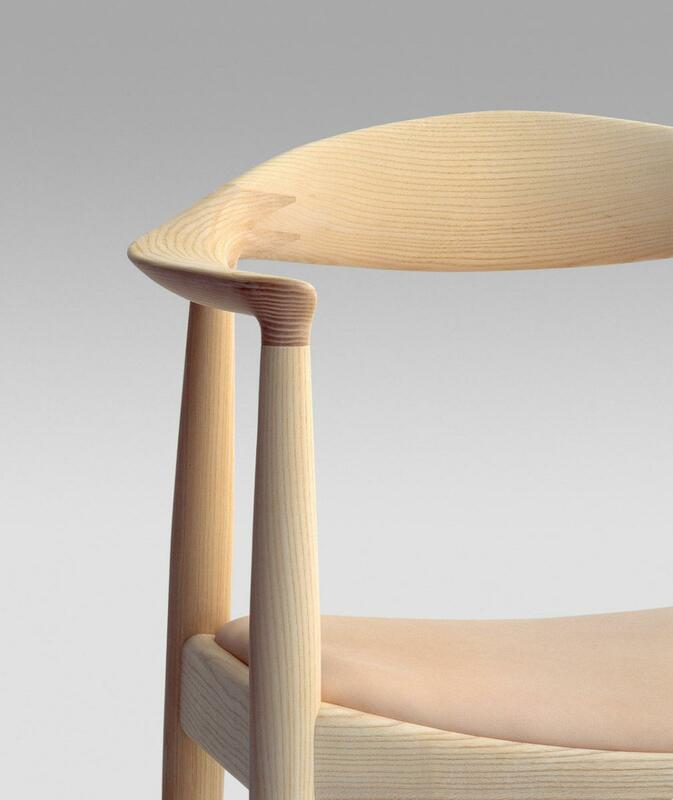 The One & Only—Hans Wegner’s "The Chair"
“A chair,” according to Danish designer Hans Wegner, “is to have no backside. 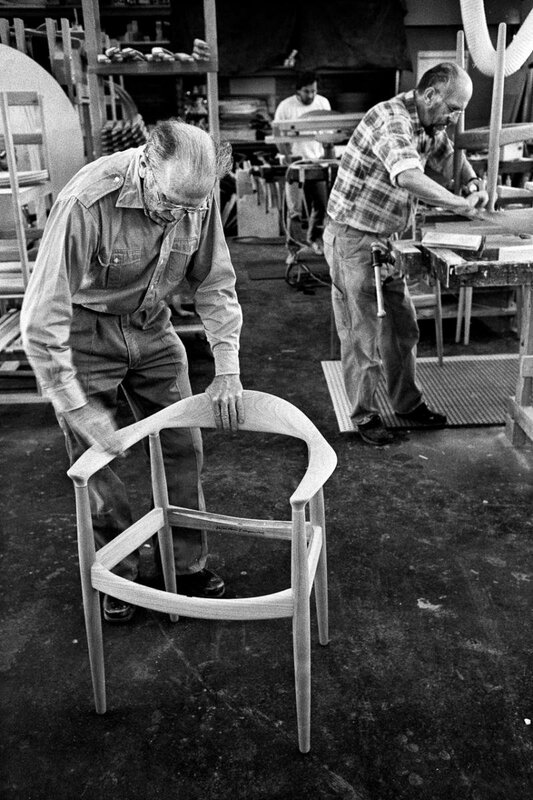 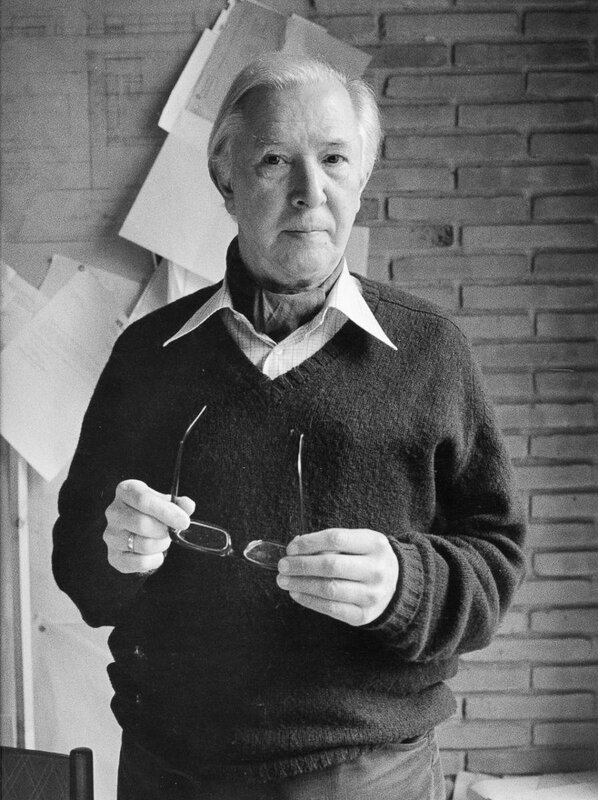 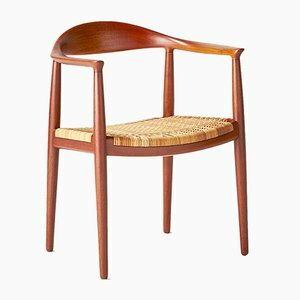 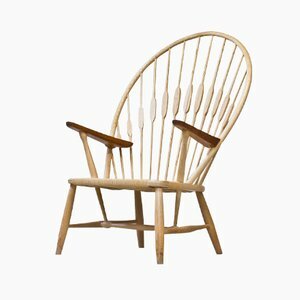 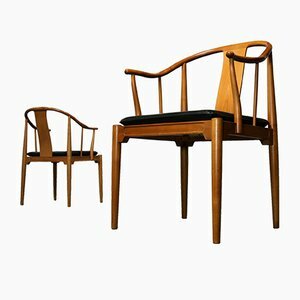 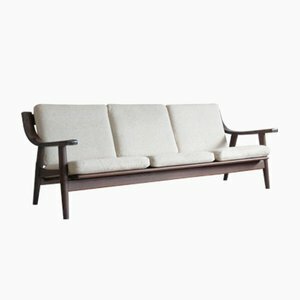 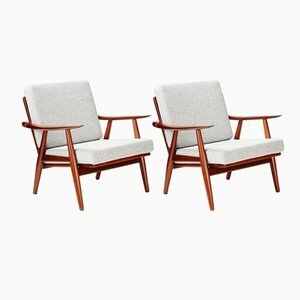 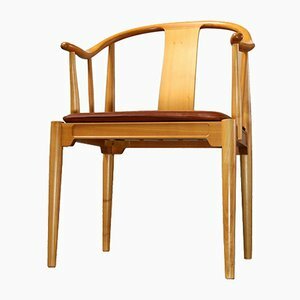 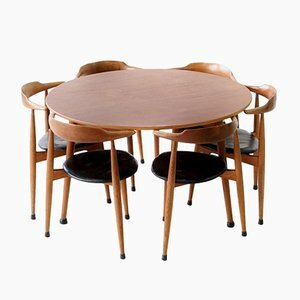 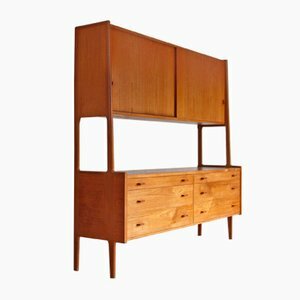 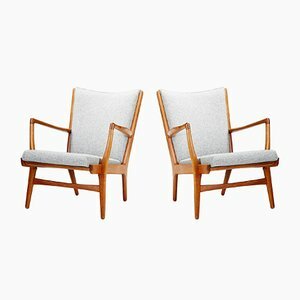 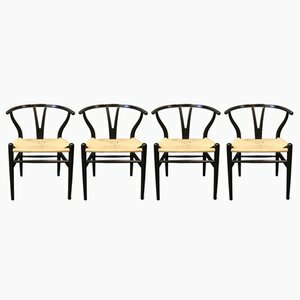 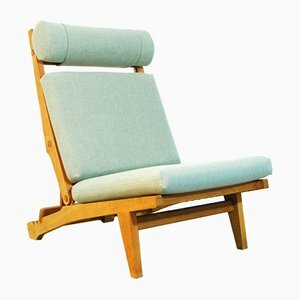 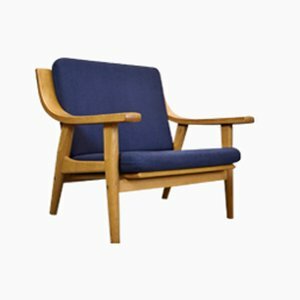 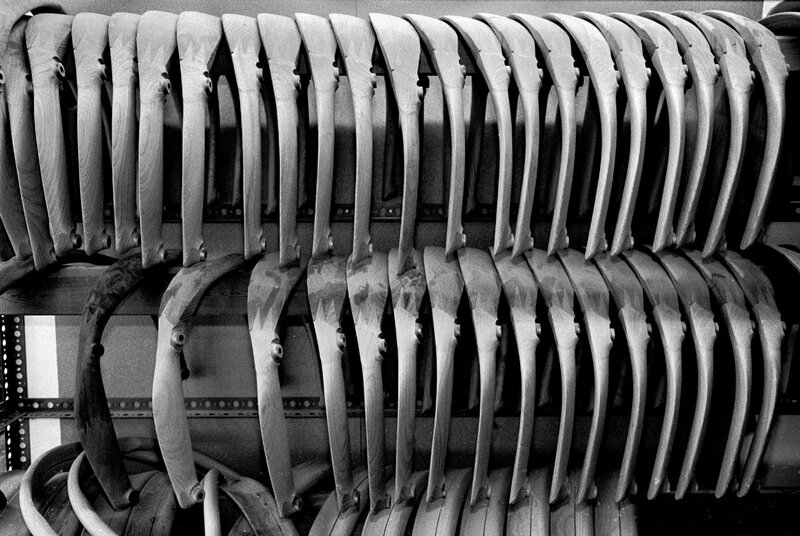 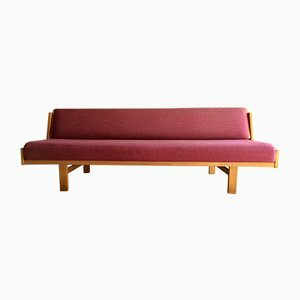 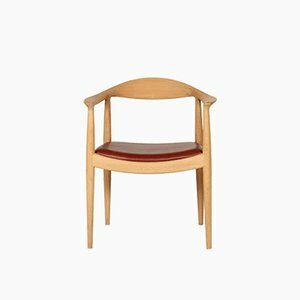 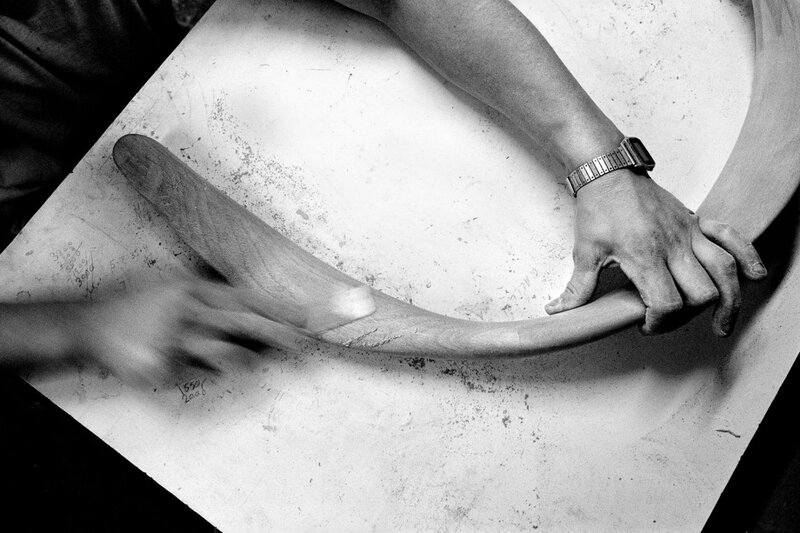 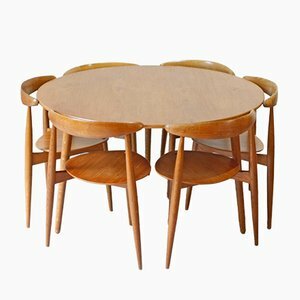 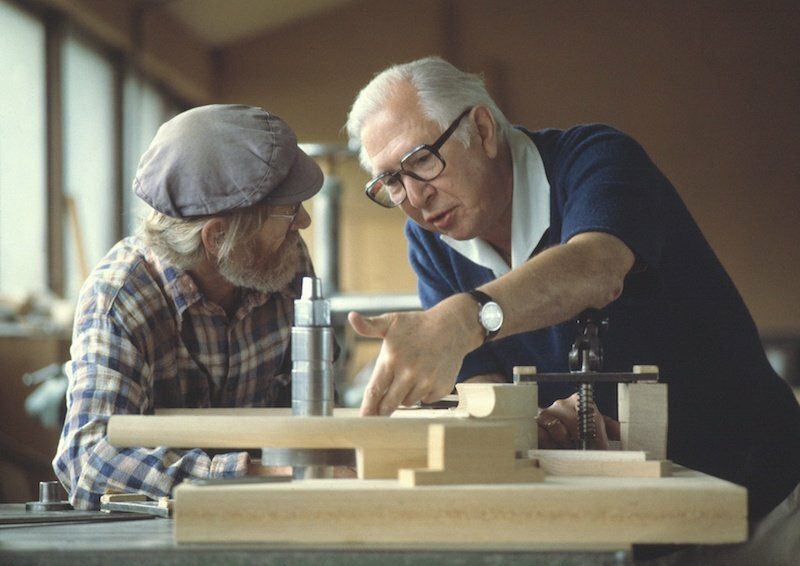 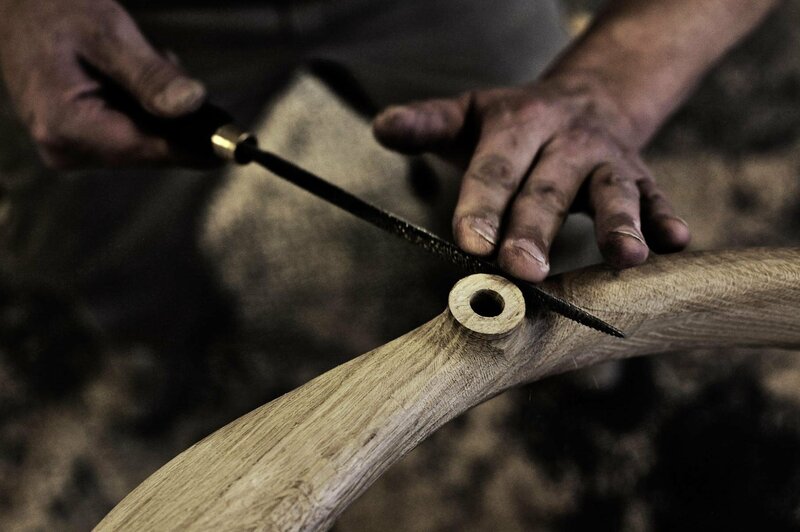 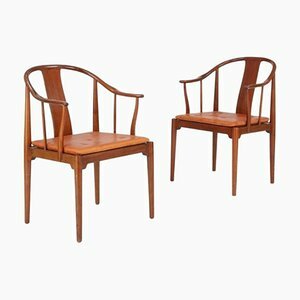 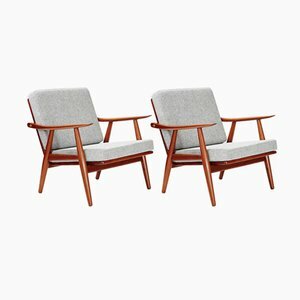 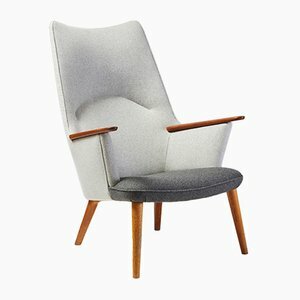 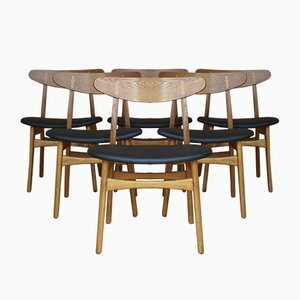 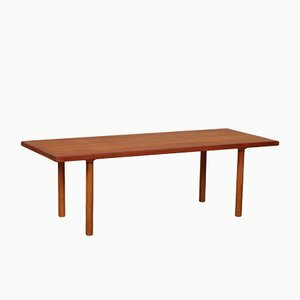 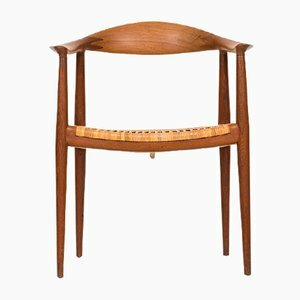 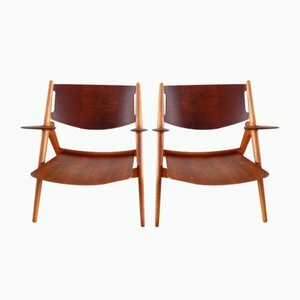 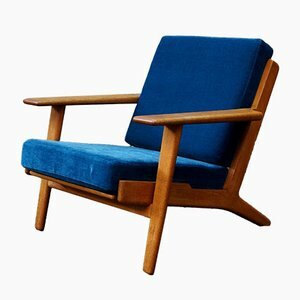 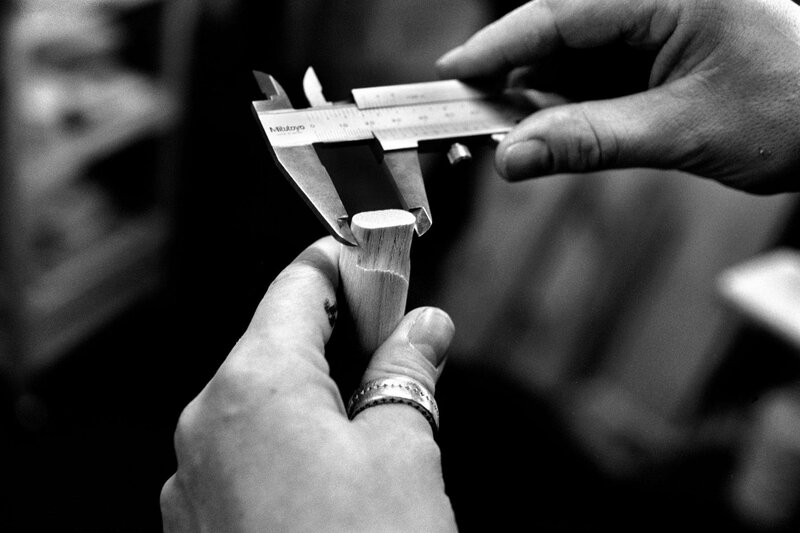 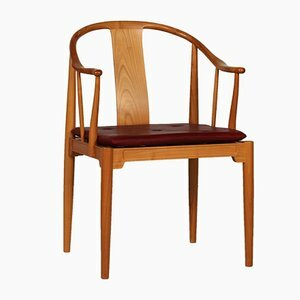 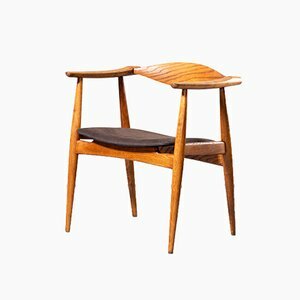 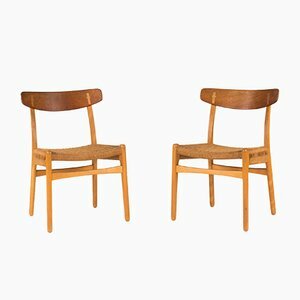 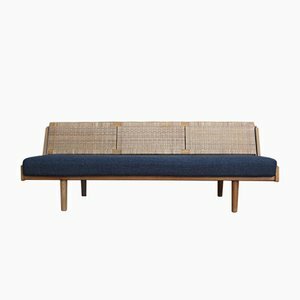 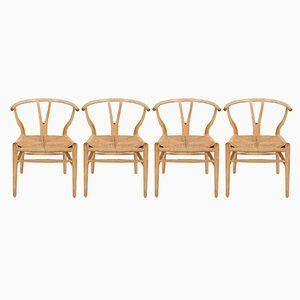 It should be beautiful from all angles.” This principle guided Wegner in the design of every one of the 500 chairs he developed during his lifetime—100 of which were ultimately put into production. 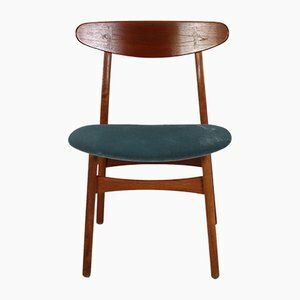 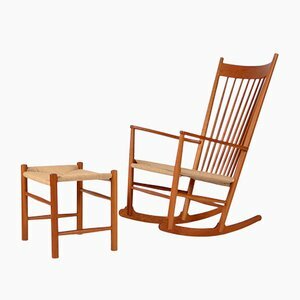 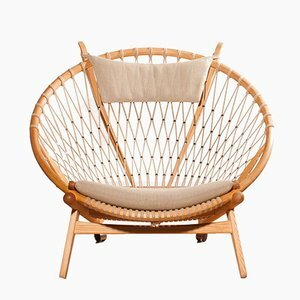 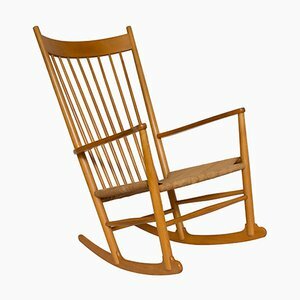 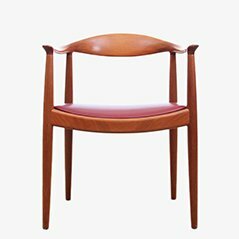 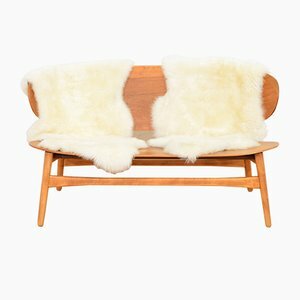 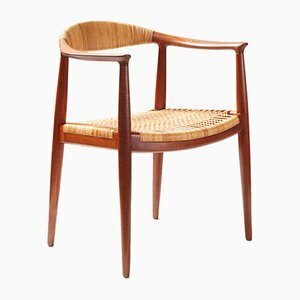 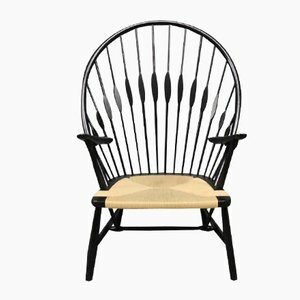 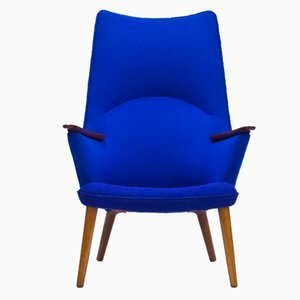 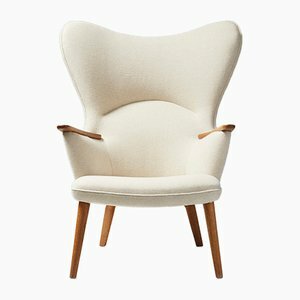 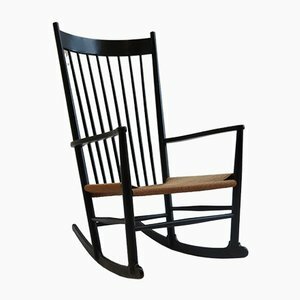 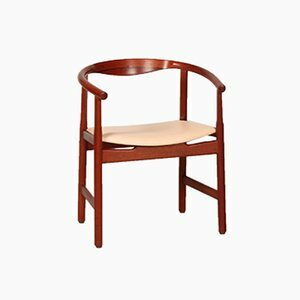 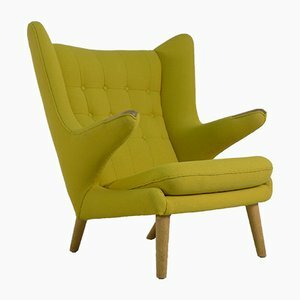 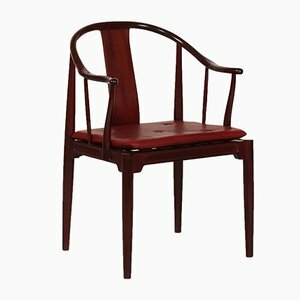 But of all these, just one, his 1949 Round Chair, went on to earn the internationally recognized nickname of “The Chair,” an honor shared by no other design before or since. 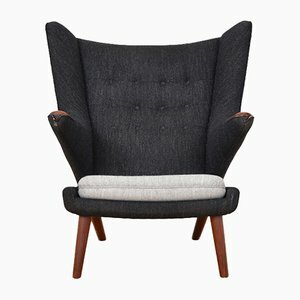 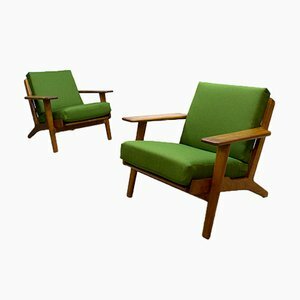 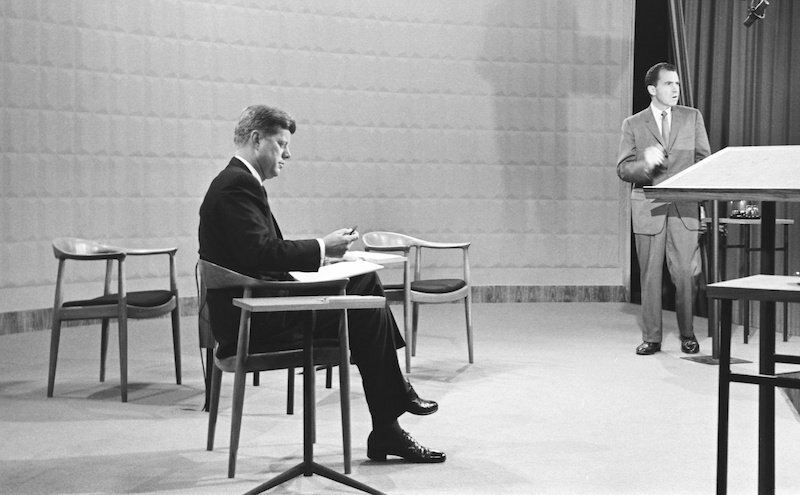 In September 1960, ten years after The Chair’s debut, it earned another spot in the history books when, thanks to its comfort and quality, it was selected for use in the first-ever televised U.S. presidential debate between candidates Richard Nixon and John F. Kennedy. 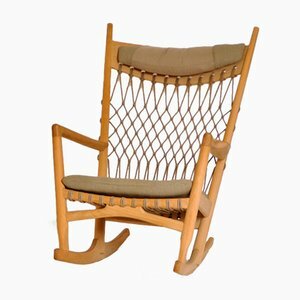 In September 1960, ten years after The Chair’s debut, it earned another spot in the history books when, thanks to its comfort and quality, it was selected for use in the first-ever televised U.S. presidential debate between candidates Richard Nixon and John F. Kennedy. 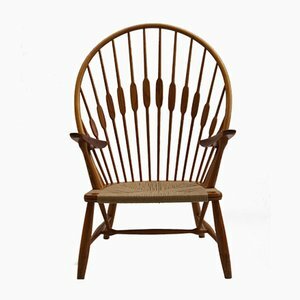 Each of the candidates sat in Wegner’s Round Chair throughout the debates. 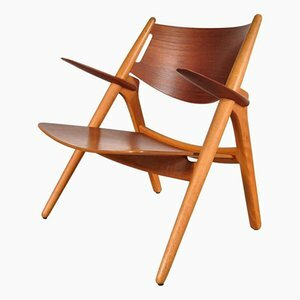 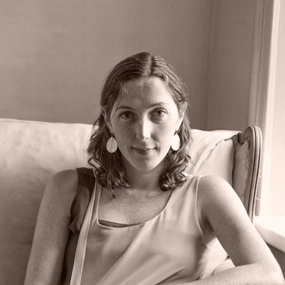 According to Juliet Burrows, cofounder of New York gallery Hostler Burrows, “The set was designed to be extremely modern and to give a sense of looking towards the future, which was also how Kennedy portrayed himself, as the ‘candidate of the future.’ ” Afterward, the American public began to refer to Wegner’s design simply as The Chair.